I’m just going to be honest: as much as I enjoy Christmas day itself, I tend to find the rest of the season incredibly stressful. 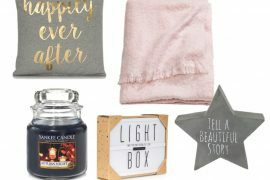 A few years ago, I noticed that I wasn’t the only one struggling to buy gifts for my nearest and dearest. Actually, my nearest and dearest were struggling, too. Every December, my family begins a lengthy process where we all call or message each other asking what we should get for so-and-s0… and then we message THAT person, asking for ideas on what to get for the person we’ve just been going to. (So, the same person will ask me what they should buy my husband, then ask my husband what they should buy me… so as well as all of the gifts I have to buy myself, I end up having to come up with multiple different ideas for things people should buy him – which is pretty hard, considering that I struggle to come with an idea for something to buy him myself!) It struck me as a bit silly that we were all running around stressing about what to get each other, and that perhaps one of the best things we could all do would be to give each other the gift of NOT having to stress over gifts. So, rather than all spending money on stuff none of us really wants or needs, the idea was that we’d all club together and go out for an amazing meal, or a day out or something : sounds good, right? Well, needless to say, this idea went down like a lead balloon: we just couldn’t get people to buy into the idea of a “no gifts” (other than for children) Christmas – and we couldn’t even sell them on the idea of a price limit on each gift, either. It’s back to the drawing board for us, then, but I still think this would be a great way to take some of the stress out of the season, without losing the true meaning of it all, which is to spend time with the people you love! Over the last couple of Christmases, I’ve noticed a growing trend for people to skip the Christmas cards in favour of a festive greeting on Facebook, or donating money to charity, etc. 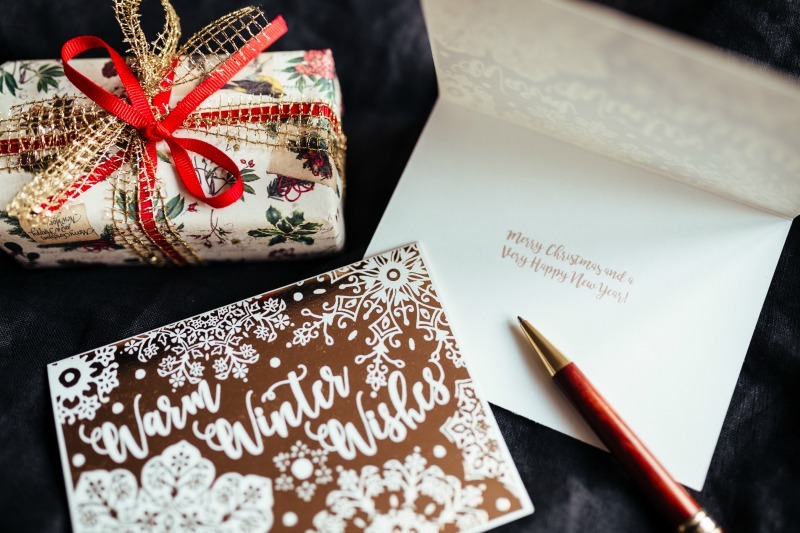 I know it sounds a bit impersonal, and I also know that a lot of people really frown on it, but if you have one too many tasks to juggle, writing and sending cards could be the last thing you feel like doing: so don’t, it’s as simple as that. ShoeperMan and I rarely send Christmas cards (Yes, I know, I really AM sounding like the Grinch now…), and so far no one has stopped speaking to us because of it: and if they did, well, they obviously weren’t very good friends to begin with, were they? 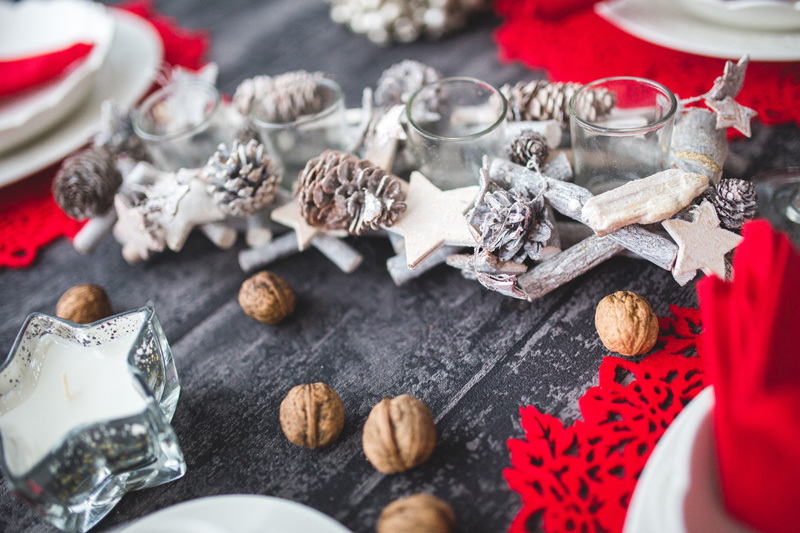 One of the best things about the Christmas seasons is all the parties: and, if you’re an introvert, one of the WORST things about Christmas is all the parties. As I mentioned above, I DO enjoy Christmas parties: they’re definitely one of the highlights of the season, and something to look forward to at the end of the year. I also, however, need a fair bit of downtime in order to recover, and understanding this fact about myself is one of the main keys to surviving the festive season for me. If I find myself having to socialise (especially as part of a large group) for several days in a row, I’ll end up feeling very stressed, and not enjoying myself, so I’m always careful to build some ‘alone’ time into my schedule – and not just at Christmas, either. What about you? 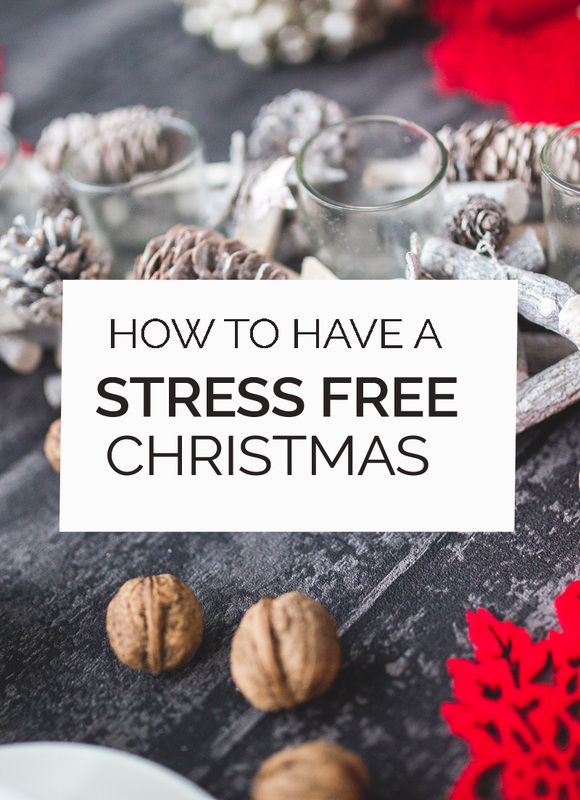 Got any tips to reduce the stress of the Christmas season? Some friends of ours buy gifts for only the grandchildren. Each adult also puts together a backpack full of school supplies for the needy which are put under the tree, then donated after Christmas.